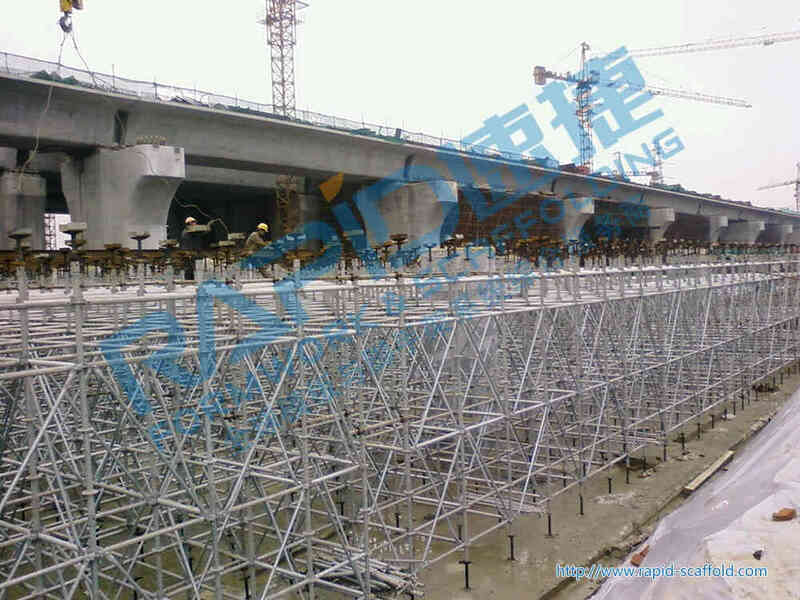 The Hong Kong-Zhuhai -Macau Bridge is an ongoing construction project which consists of a series of bridges, tunnels and artificial islands that will connect Hong Kong, Macau and Zhuhai. 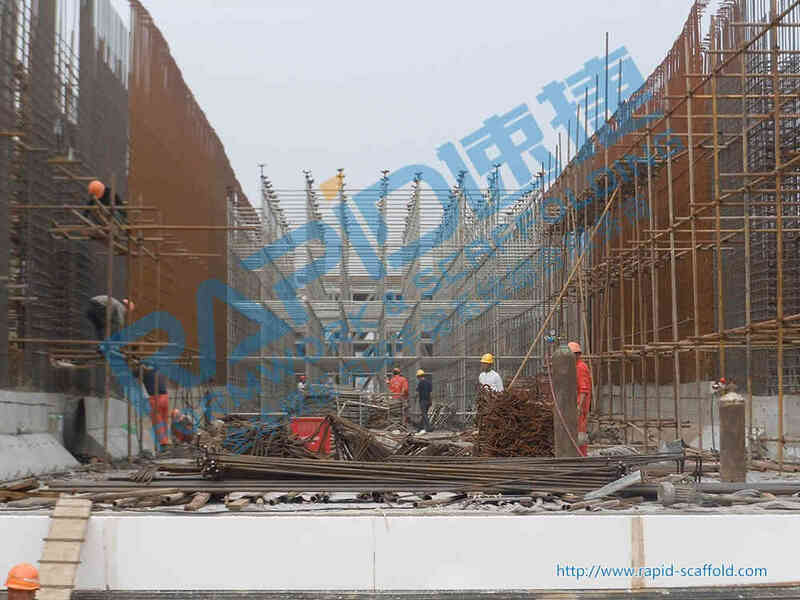 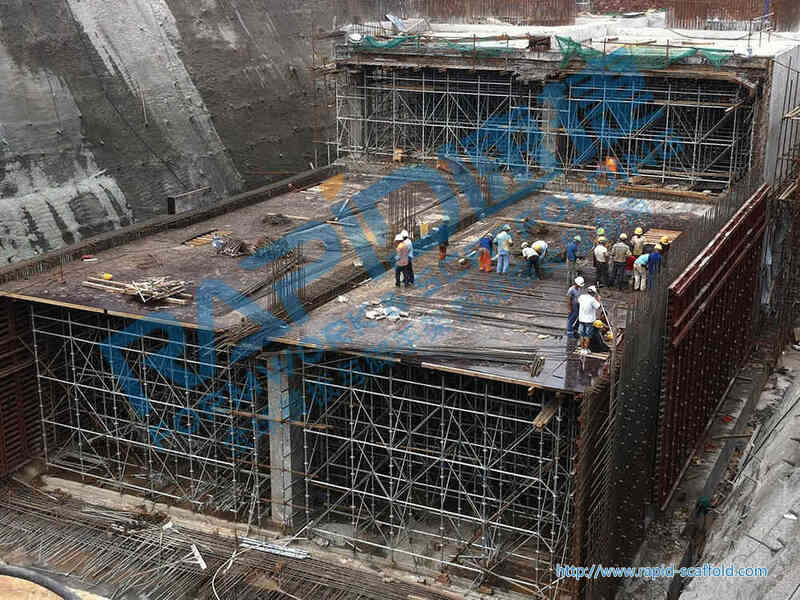 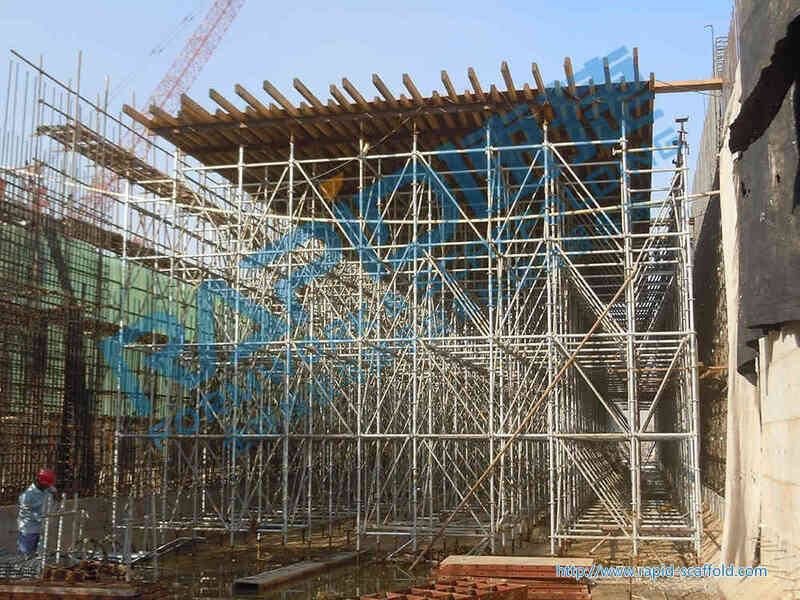 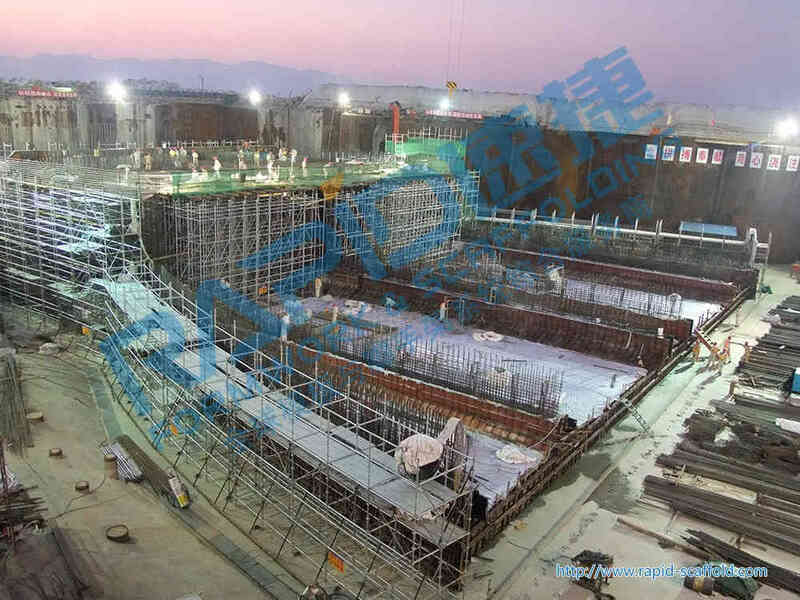 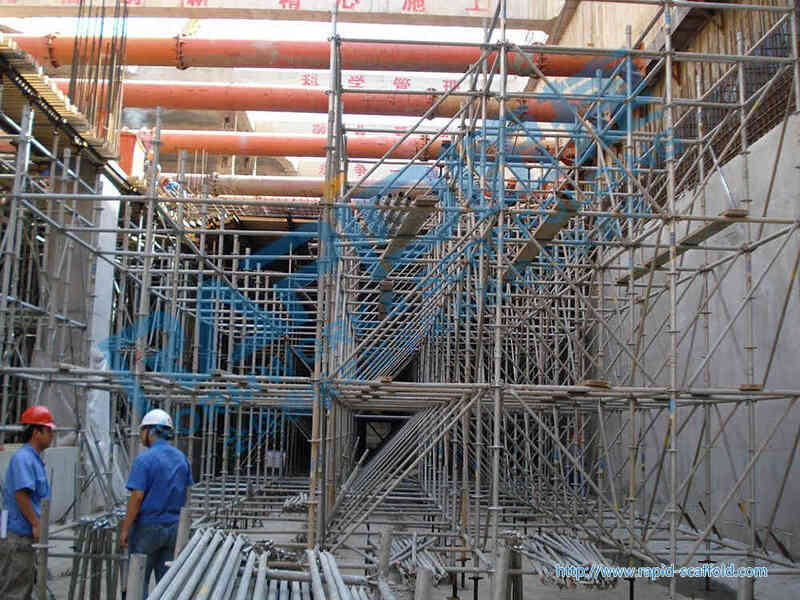 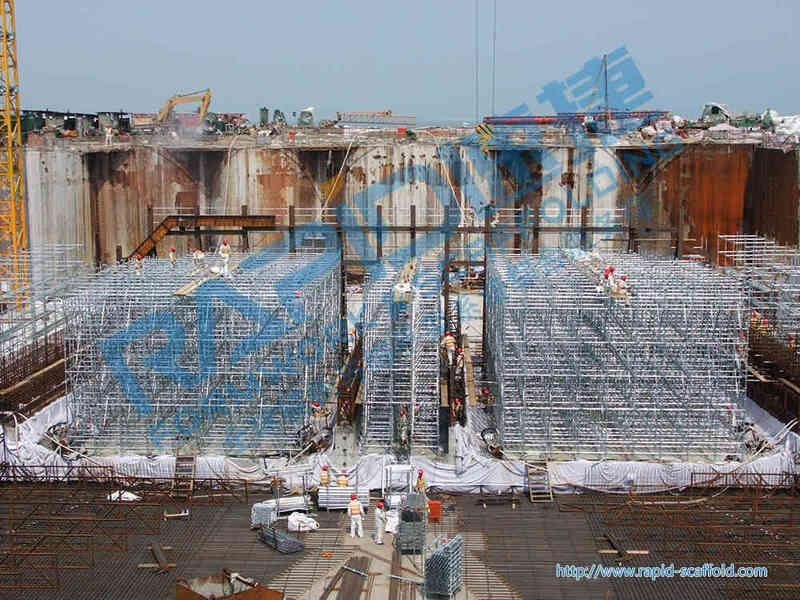 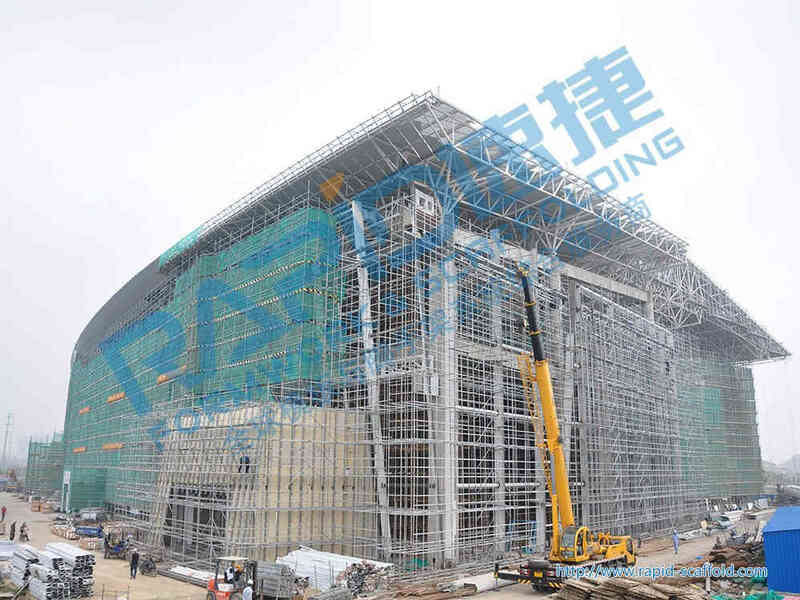 Our designed system scaffolding and formwork are honored to be used on one of the main islands - West Artificial Island for the shoring system of roof slab and wall panel in the buried section, with the advantage of erection and dismantling easily and high safety factor etc. 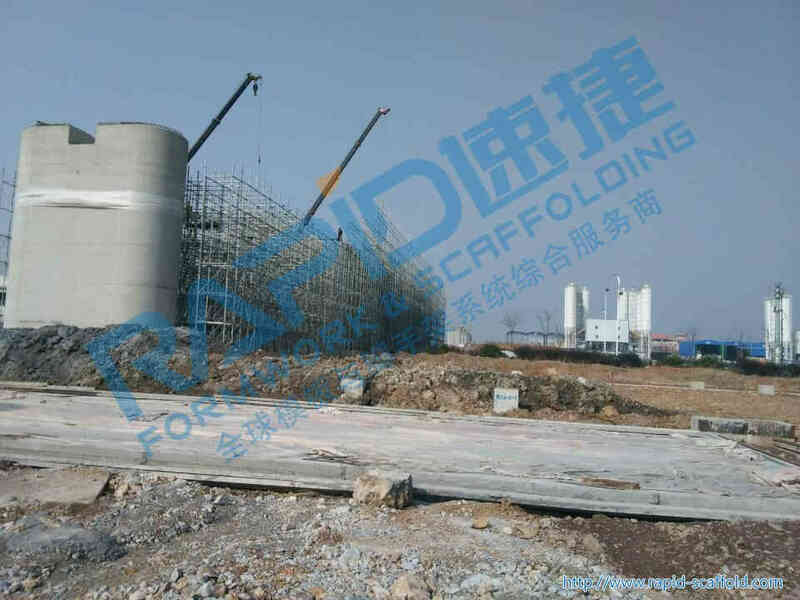 Obtained the high praise from customers.